Windows Phone is an operating system for smartphones on the rise, and thanks to the latter, Nokia's range of Lumia phones has had a great reception. 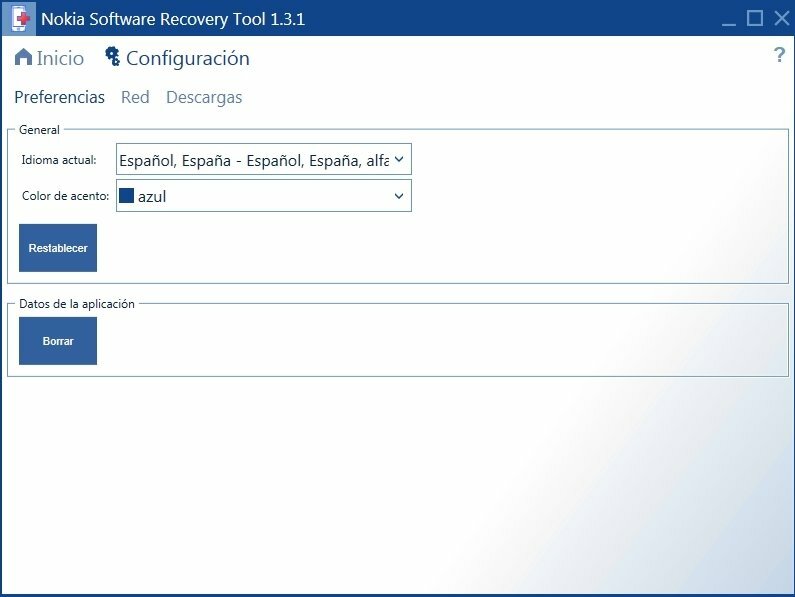 If you own one of these handsets, it's advisable to download Nokia Software Recovery Tool to keep its maintenance up to date. An essential tool for the maintenance of your Nokia Lumia Windows Phone. 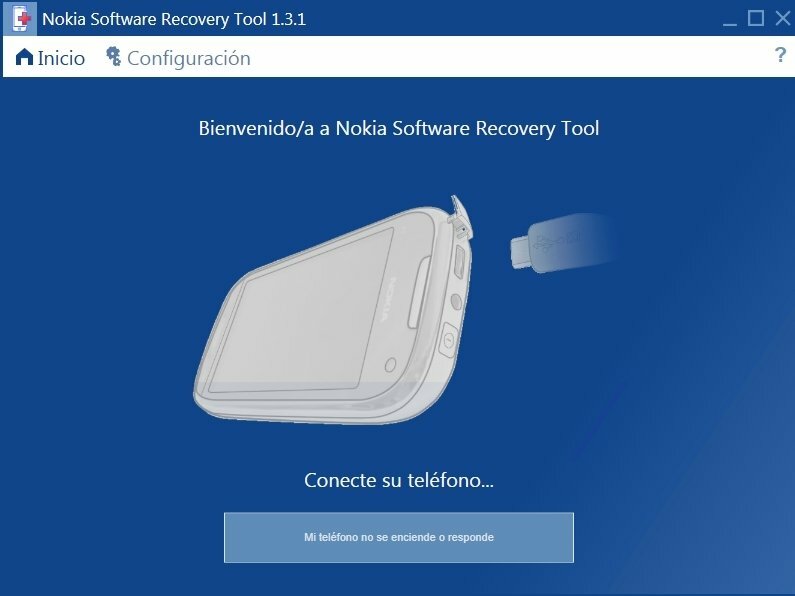 By connecting your phone to your computer by USB, and launching Nokia Software Recovery Tool, you'll be able to recover your phone's factory settings and install the latest firmware version available. It's a program that's really easy to use, that doesn't involve any complications, and that's compatible with both the newest Nokia handsets and older versions. 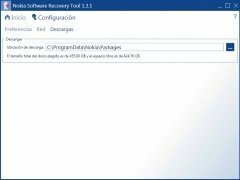 Despite the latter, the most important aspect to be taken into account is that it's an irreversible process, so you might want to create a backup of your files before carrying out this operation. Tool to restore factory settings. Installation of the latest firmware version. Compatible with the Lumia, Symbian, Series 40 and Asha ranges. 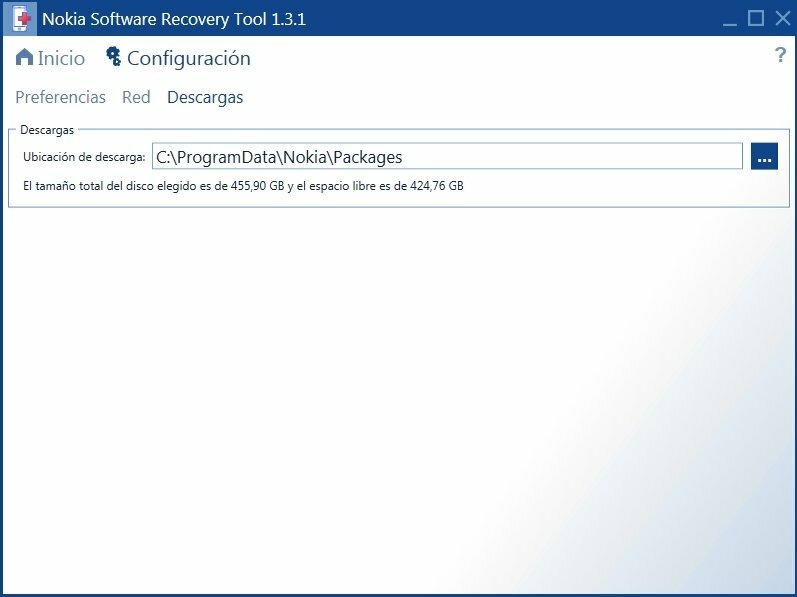 Download Nokia Software Recovery Tool and make your Nokia work just as it did when you bought it. Requires Microsoft Visual C, that is downloaded during the installation.